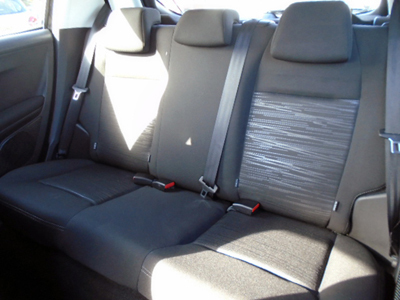 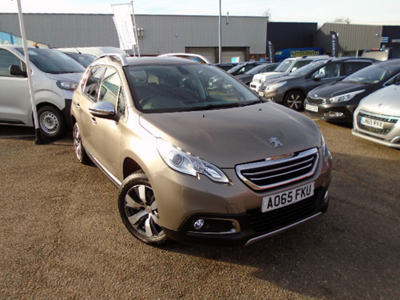 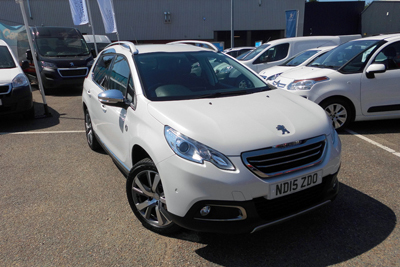 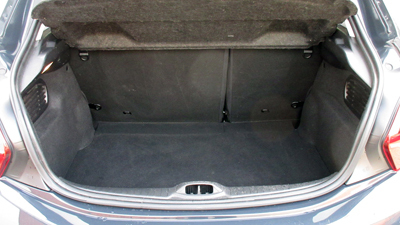 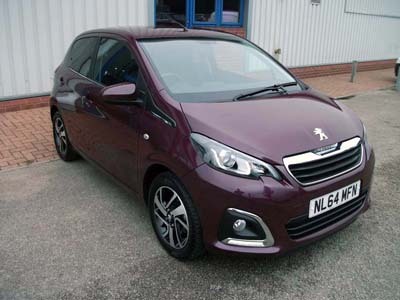 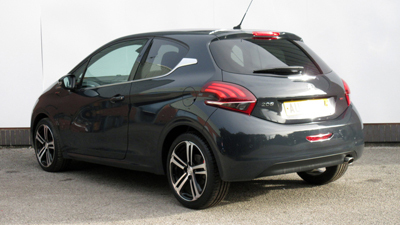 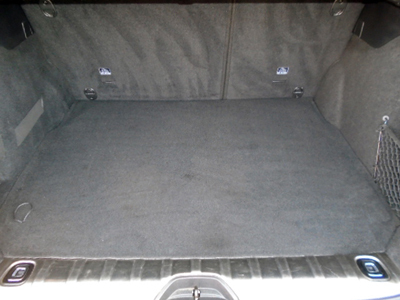 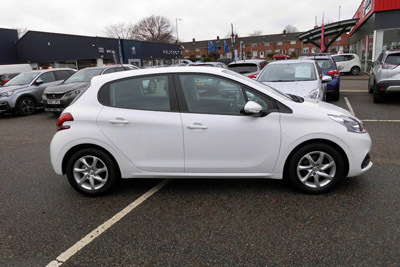 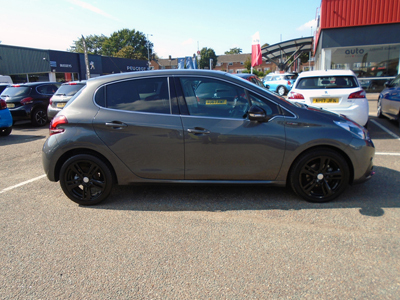 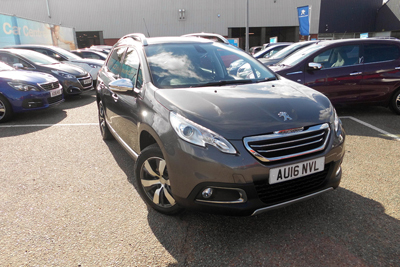 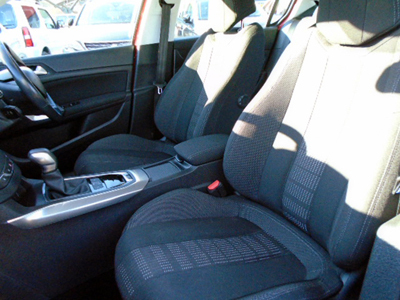 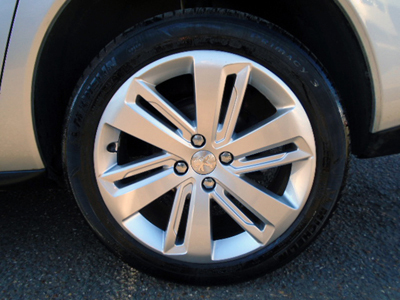 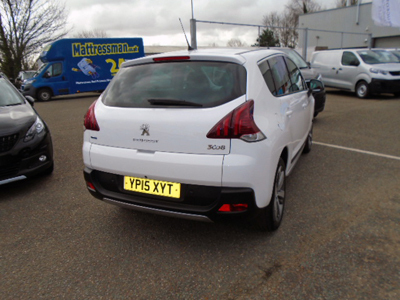 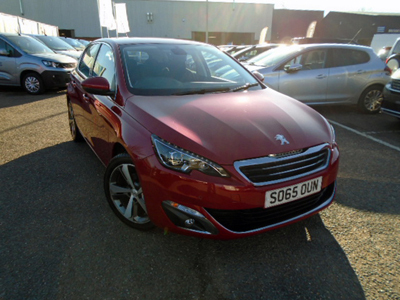 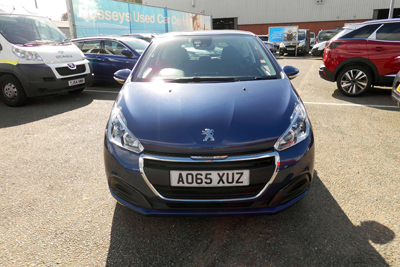 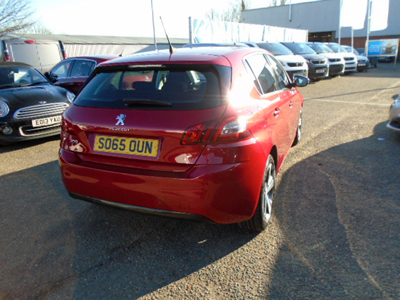 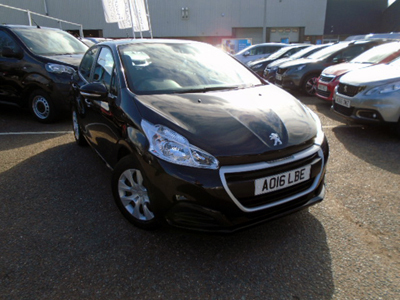 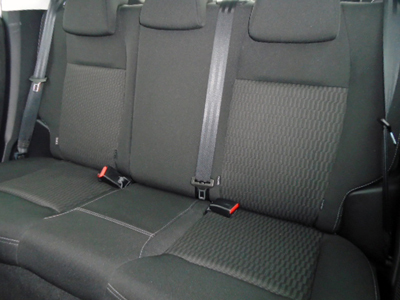 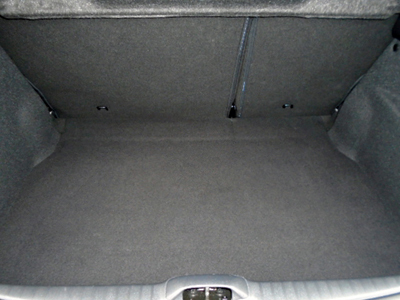 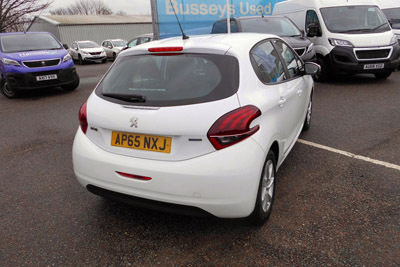 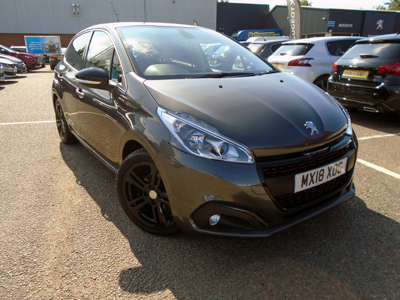 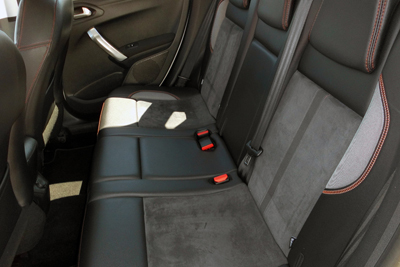 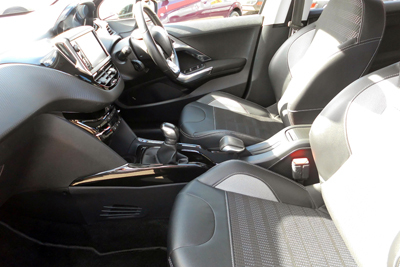 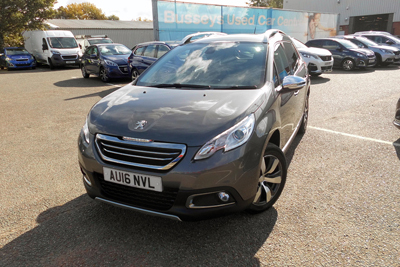 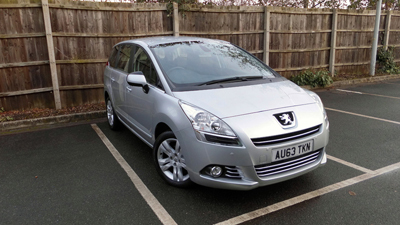 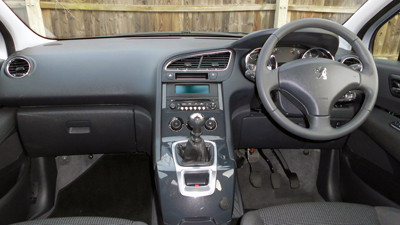 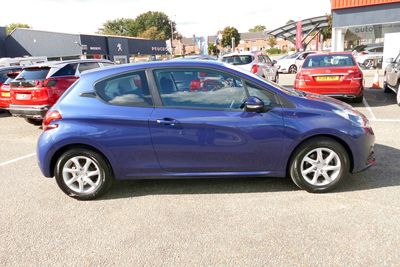 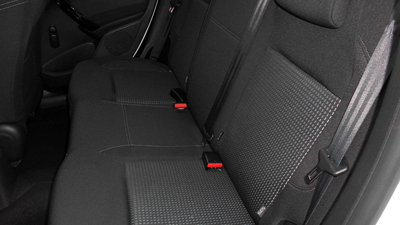 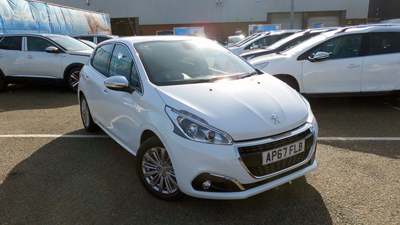 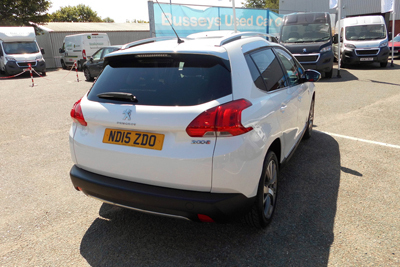 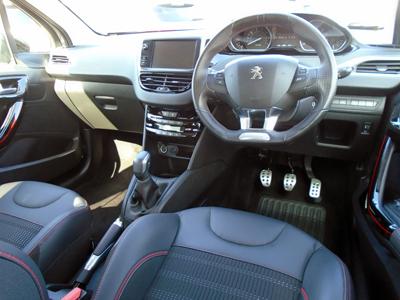 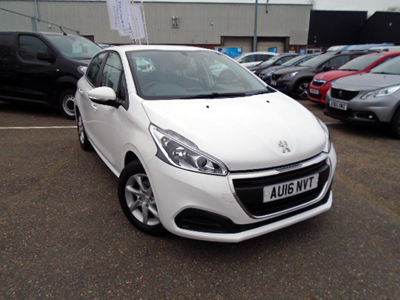 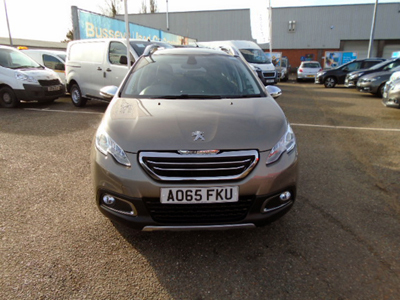 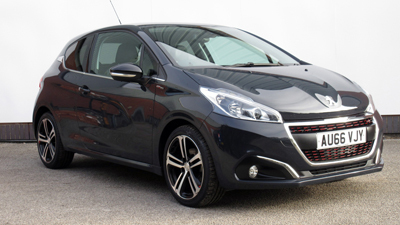 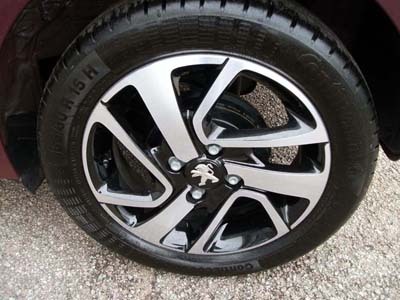 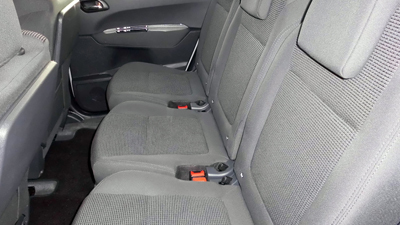 - This 3008 is a very practical car with lots of space – this would make a perfect family car! 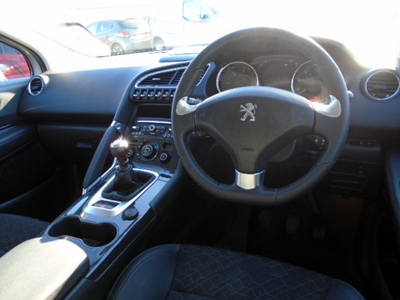 - This is an exceptional car which we are very lucky to be selling. 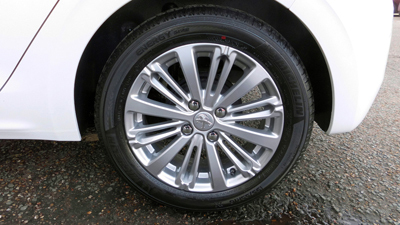 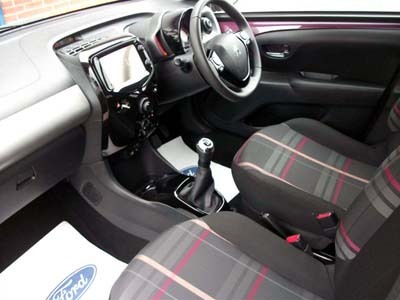 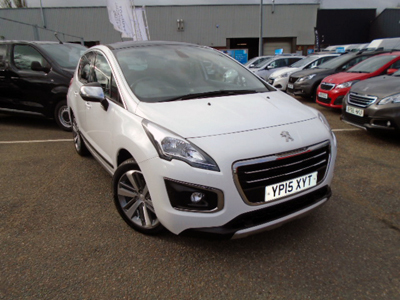 This benefits from the award-winning Puretech engine and also has the fully automatic gearbox! 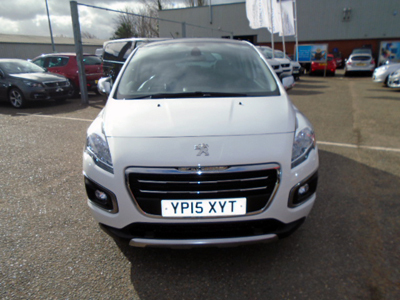 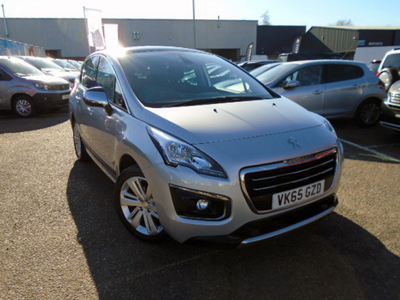 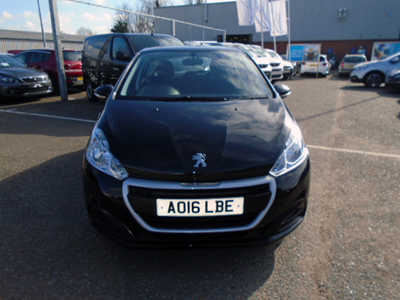 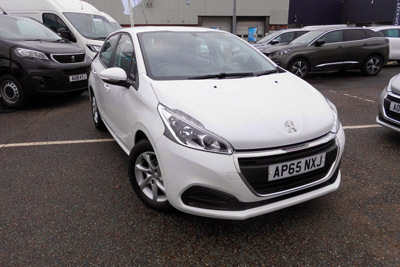 - We are extremely fortunate to be able to offer this 1 owner 3008 with less than 25000 miles on the clock! 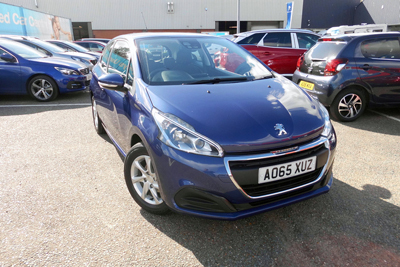 This is definitely a star buy!